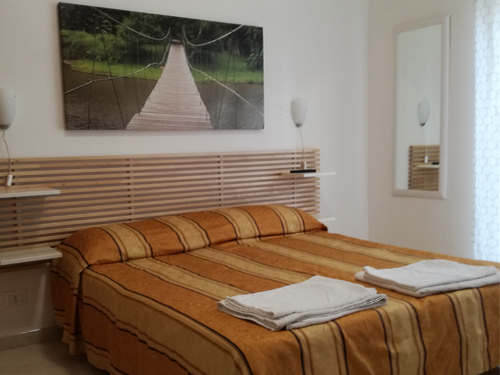 The ideal for a living stay in Rome in a comfortable house and have the comfort of an adequate living standard of living. Reach without difficulty and with multiple solutions to transport the most beautiful sites of the Eternal City. 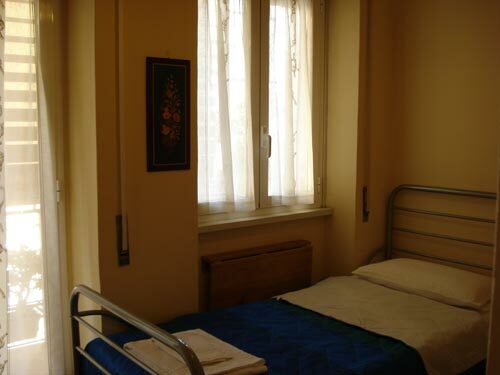 The apartment is located in Monti Tiburtini area, opposite the Metro station B. 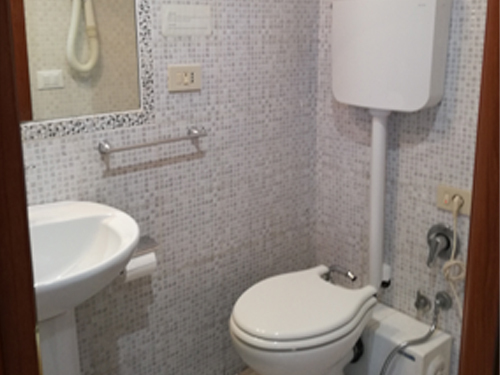 Easily accessible from all parts of Rome, is the perfect choice for a stay, at affordable prices, with the rest, and without the requirement of the car. 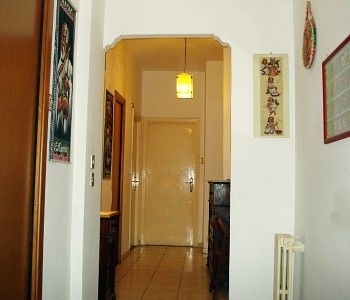 In addition, a few steps you will find countless shops, restaurants and bars. 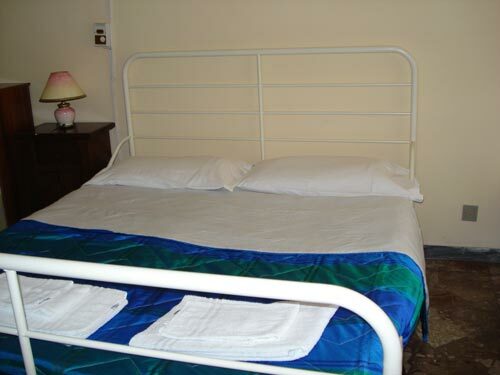 The rooms are two doubles and a single with a bed. 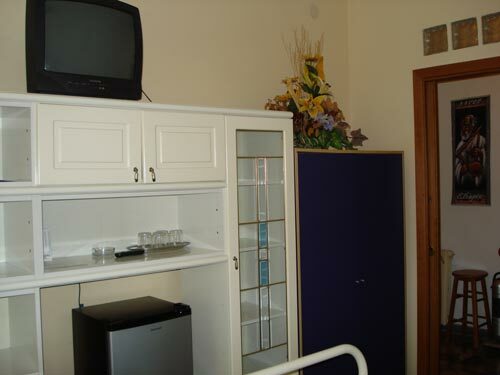 In a room's TV, radio, mini fridge and balcony. 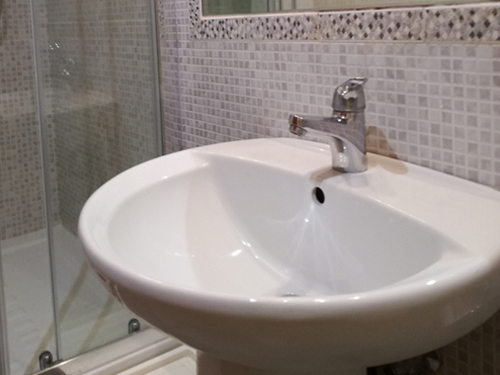 The bathroom in your room or private. 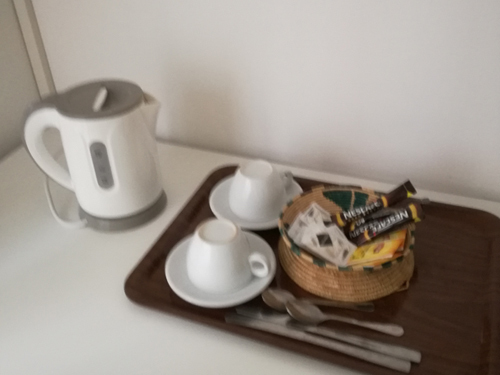 The staff friendly and attentive, is able to offer a reservation service for restaurants, as well as an information service on major events and attractions of this beautiful city. You can dine in the restaurants with the structure and get discounts in the garage, or park your car in our parking area. 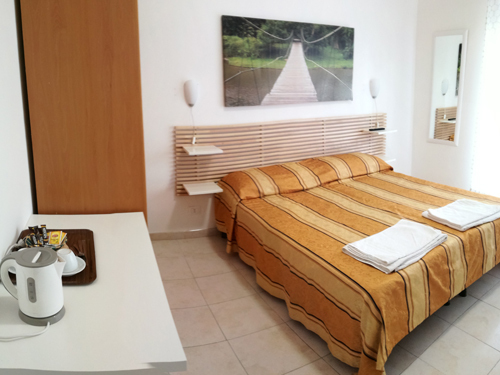 Very bright room with two windows, tv, hairdryer and wall fan. 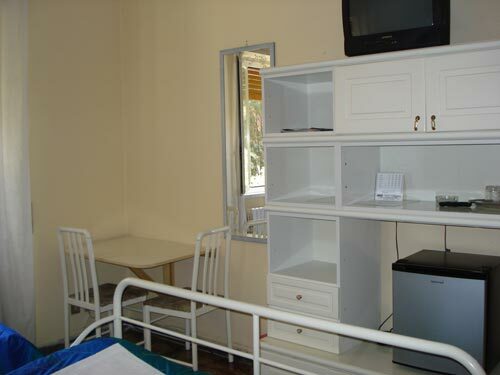 Very large room equipped with TV, fan, hairdryer and mini-wall. 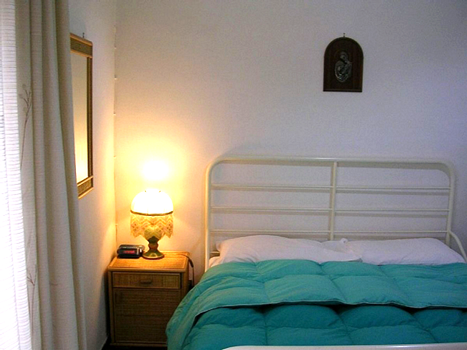 Comfortable room with private bathroom, TV, hair dryer wall, mini fridge, fan and balcony. Iron and ironing board available on request. 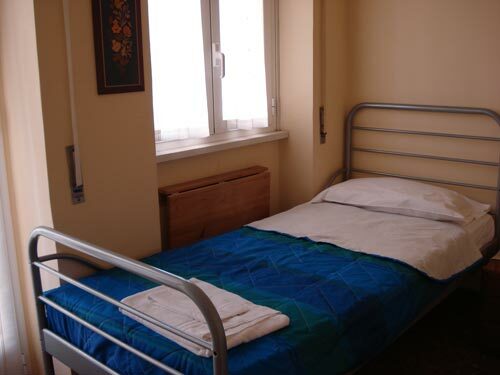 Cot available upon request. Breakfast room, the room used for breakfast, each morning where guests will have coffee, milk, tea, biscuits, jam, butter and croissants. Set free in the preparation of tea and coffee. Wireless connection throughout the structure. 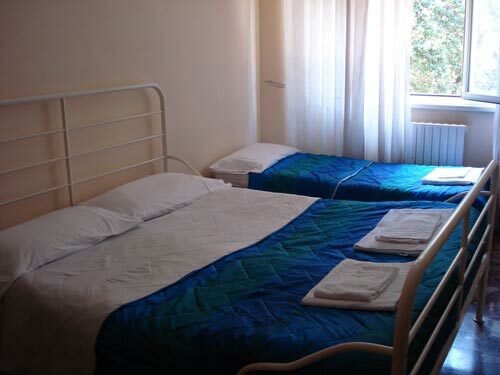 The Rooms are two doubles and a single with a bed. 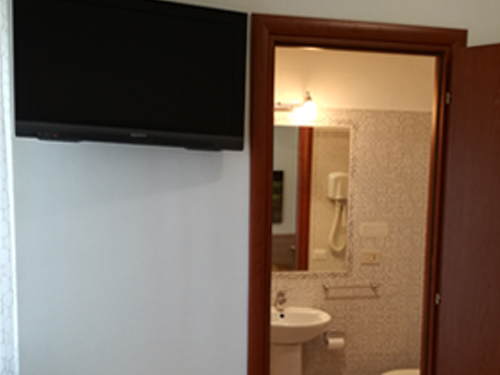 In a room's TV, radio, mini fridge and balcony. 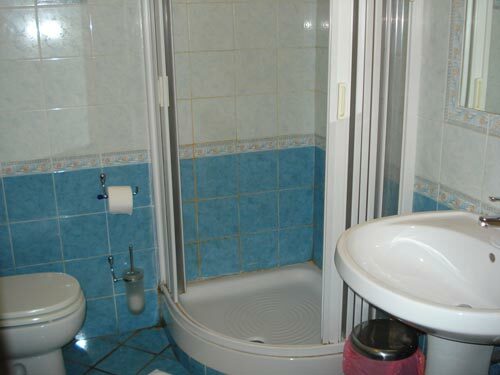 The bathroom in your room or private. 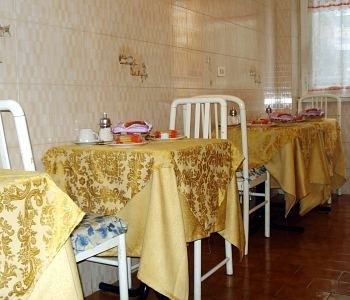 Respect the time of the breakfast from 8.00 to 9.30. Do not make noise after 23.00 hours. Do not bring other people in the house. At departure the room must be left before 10:00 am. You can not leave your bags at the end of your stay. From the exit n.14, Rome ring road east, and exit to the Florentines. By Fiorentini go straight and after passing the bridge the road becomes Via Monti Tiburtini. Continue until the metro station and we are in front, on the other side. So, go ahead until the traffic lights after the subway and then reverse to U. Enter the street just after the bank of rome. At about 50 meters there is the B&B. From Termini station take the metro line B, direction Rebibbia and get off at Monti Tiburtini. 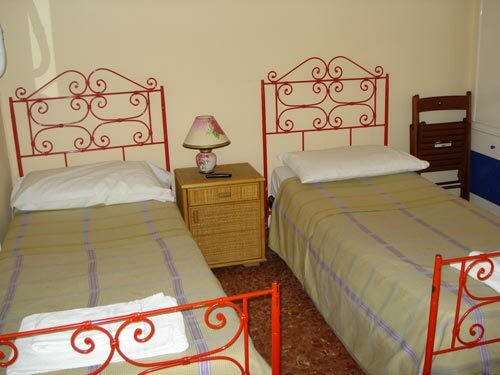 The Bed & Breakfast Testa Gioacchino is approximately 50 meters from the stop. Take the train to Roma Tiburtina, Rome Tiburtina station take the metro B Rebibbia direction for two stops and get off at M. Tiburtini, Via Casimiro Teja 29 D.